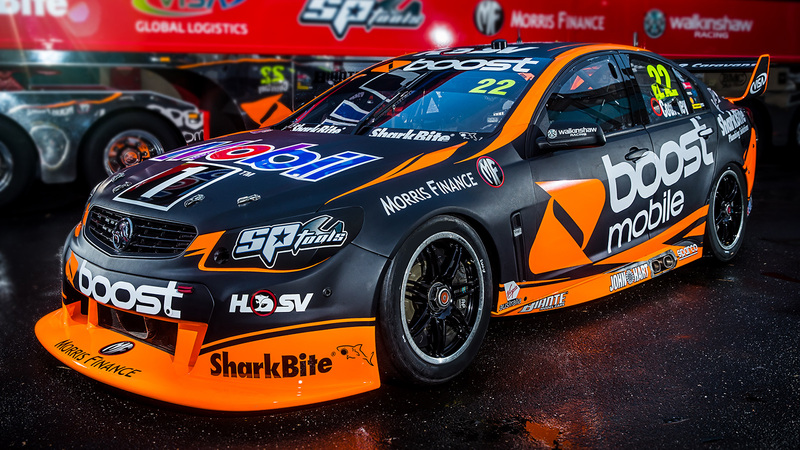 After a disappointing qualifying session, Scott Pye started out of 21st, and James Courtney 23rd for the 40 lap race. 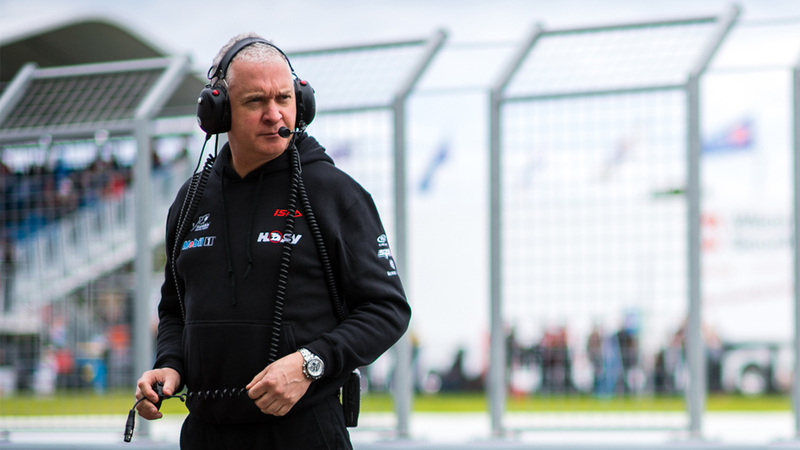 Walkinshaw Racing has today announced the termination of the contract of Team Principal, Adrian Burgess, effective immediately. 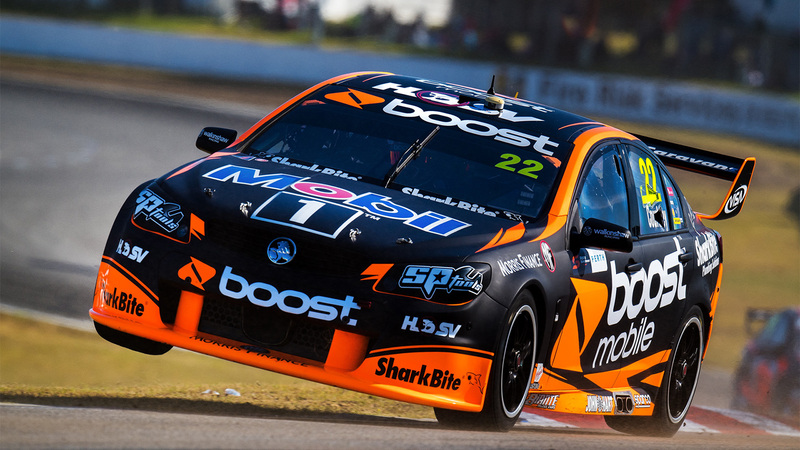 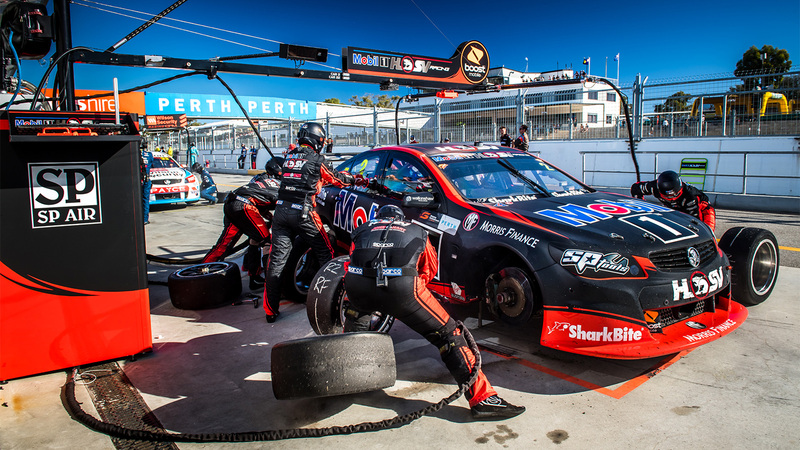 Sunday didn’t bring a change of fortunes for Mobil 1™ HSV Racing, resulting in a weekend we would like to forget. 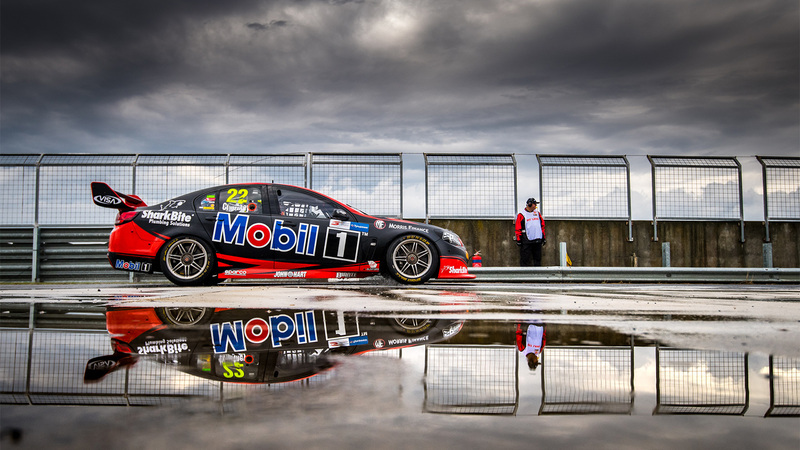 Saturday didn’t go to script for Mobil 1 HSV Racing, with James Courtney finishing 17th, and Scott Pye 19th. 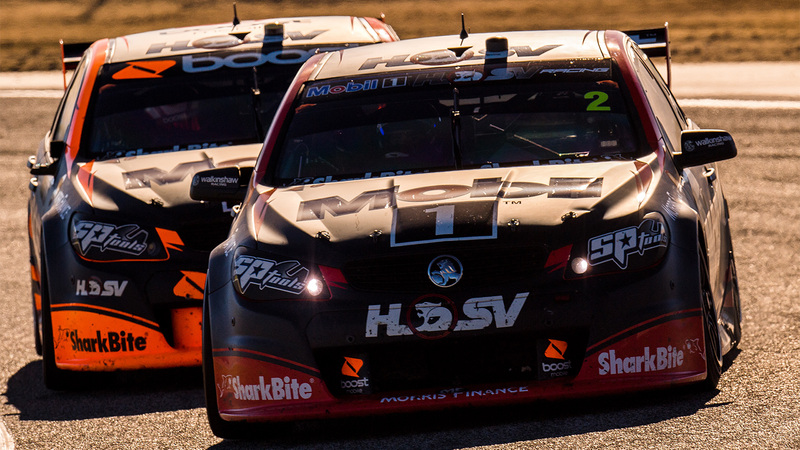 The day started off promising, with James in the top 10 in qualifying, and Scotty unlucky not to be in there as well. 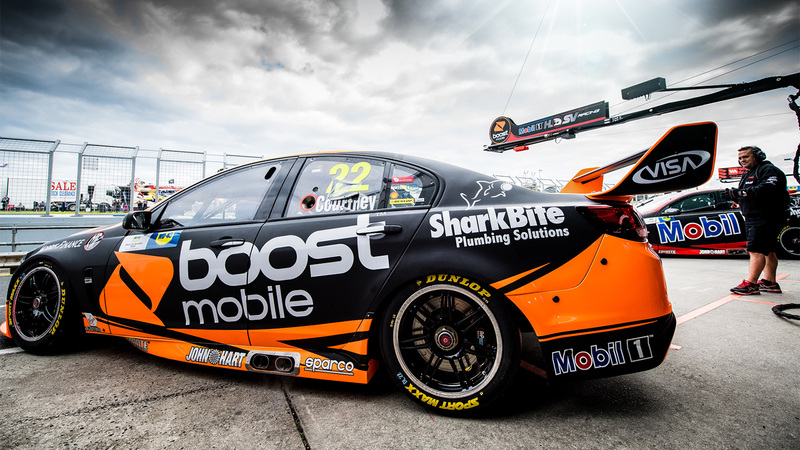 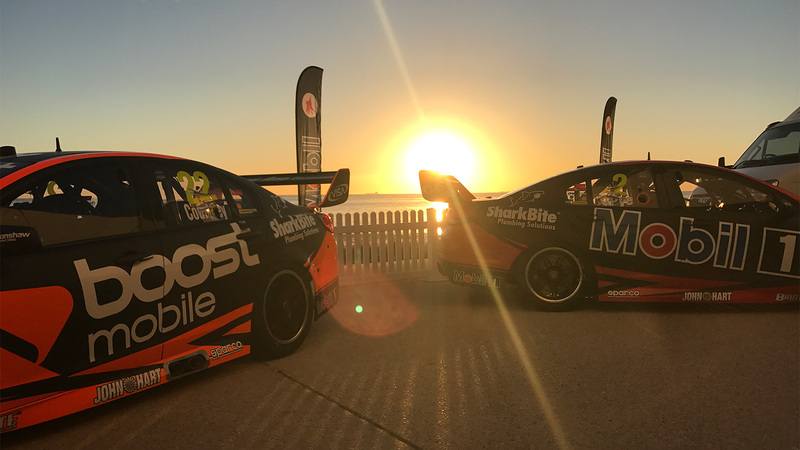 James Courtney’s car #22 will have a new head turning look at the WD-40 Phillip Island 500 and beyond, with Boost Mobile becoming the major partner on the car for the rest of the year. 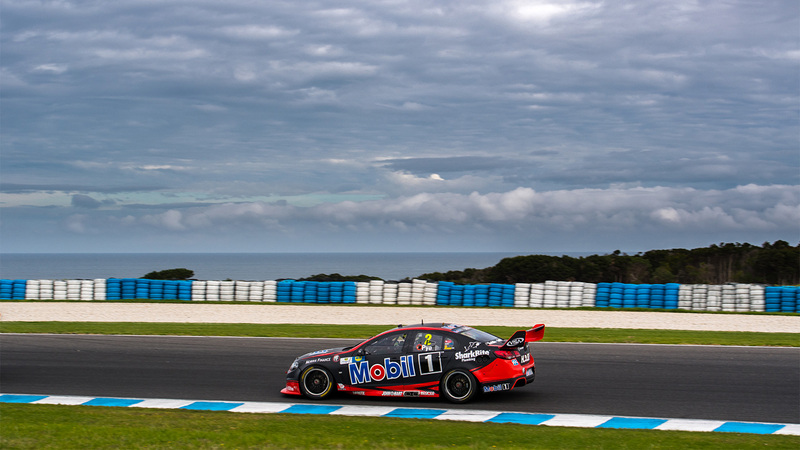 We’re back in our home state for round 3 of the championship, as we get ready to cross the bridge and park up at Phillip Island for the weekend.